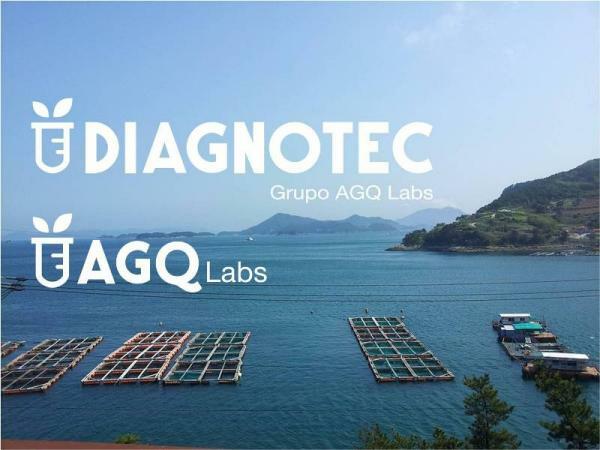 On June 13th, AGQ Lab purchased 100% of the shares of DIAGNOTEC SpA diagnostic laboratory, an organization with more than 15 years of experience in the field of molecular biology testing (fish diseases, etc. ), accredited by the National Institute on Standardization/National Service of Fishing and Aquiculture and authorized by the National Service of Fishing and Aquiculture as diagnostic laboratory in Chile. 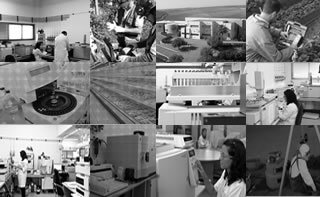 AGQ Labs is an international organization present in more than 25 countries, which has been in Chile for 17 years, offering laboratory and specialized consultancy services in the areas of Food, Environment, Safety and Health, Mining and Agronomy. It stands out because of its high technical and technological content, as well as for its broad number of accreditations by the National Institute on Standardization and Health Management Institute, and authorizations from the Health Services Superintendence, Agriculture and Livestock Service and Environment Superintendence from Chile, among others. Over these years, AGQ Labs has developed several analytic solutions in the field of food safety for the fishing industry: determination of traces of heavy metals, antibiotics, nitrofurans, sulfonamides, coccidiostats, tetracyclines, colorants, mycotoxins, biogenic amines, pesticides, etc. To this chemical range, we need to add our section on biotechnology, with advanced techniques such as PCR. AGQ Labs confirms this purchase with the aim of adopting a leadership position in aquaculture, in relation to both food safety and environmental control, becoming a reliable technical and technological reference, which offers advanced solutions and a high content of R&D. 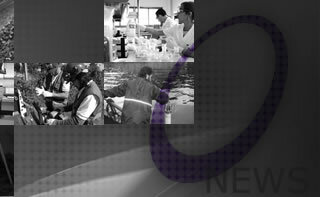 Overall, with this acquisition, AGQ Labs has 170 professionals in Chile, as well as laboratories in Santiago Metropolitan Region and in Puerto Montt in the region of Los Lagos, reinforcing our position and capacities.